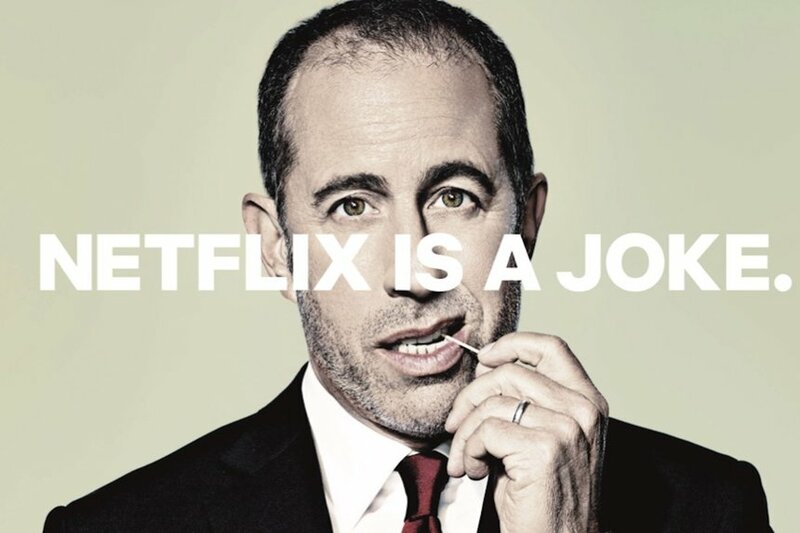 The mission? 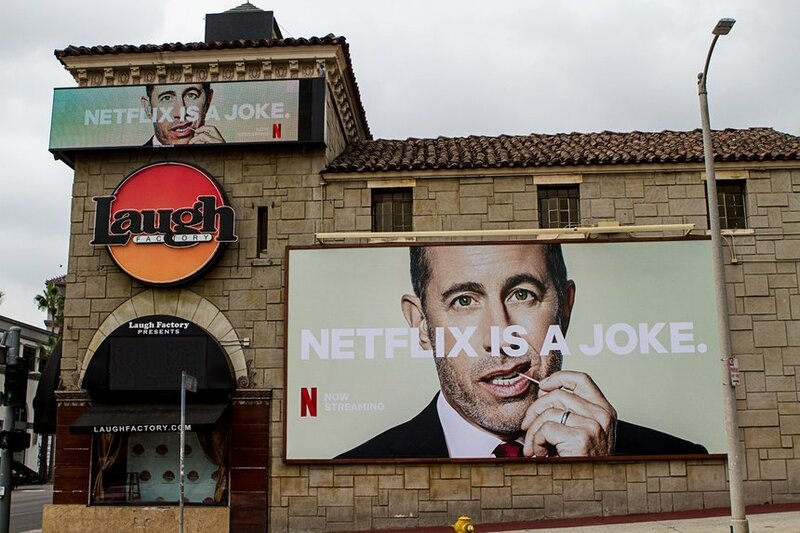 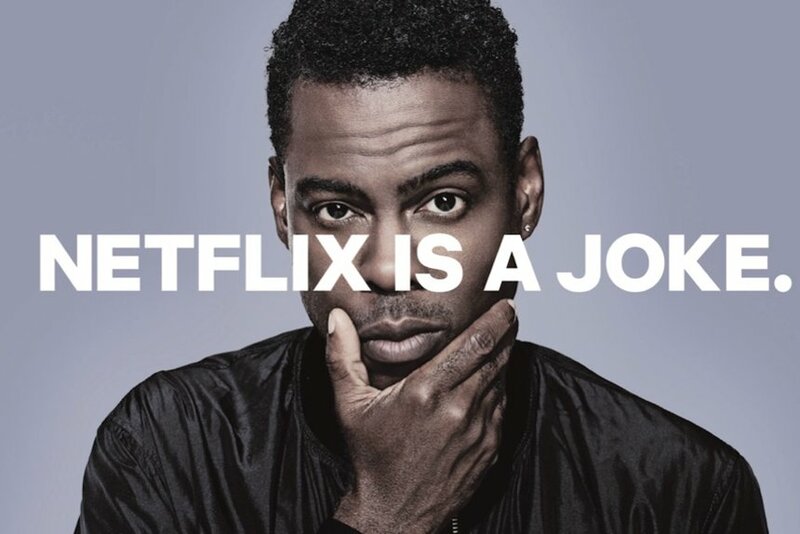 Shout out loud that Netflix has the biggest-name comedians in the world. 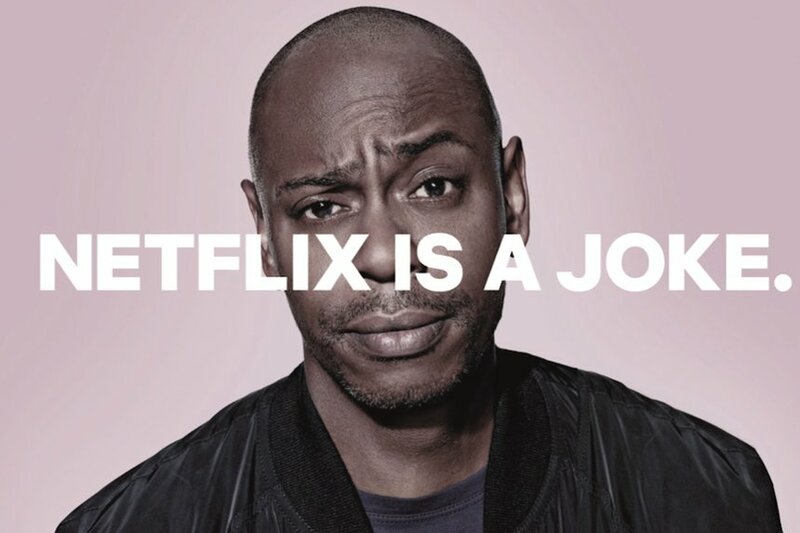 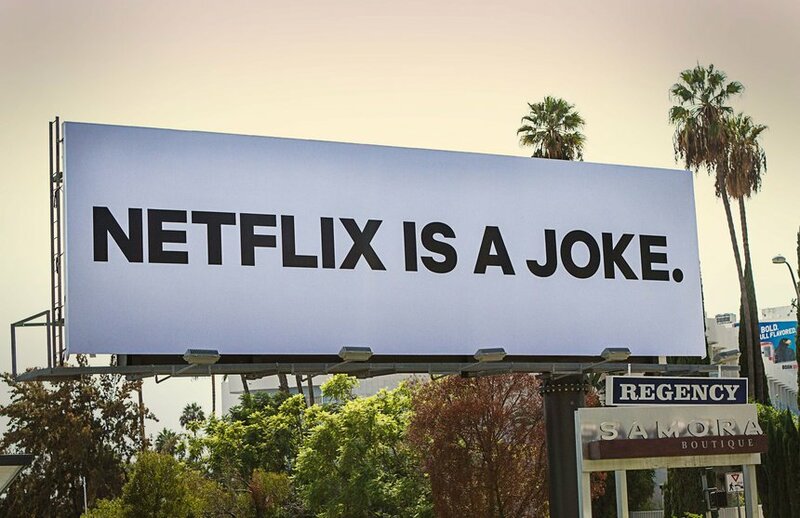 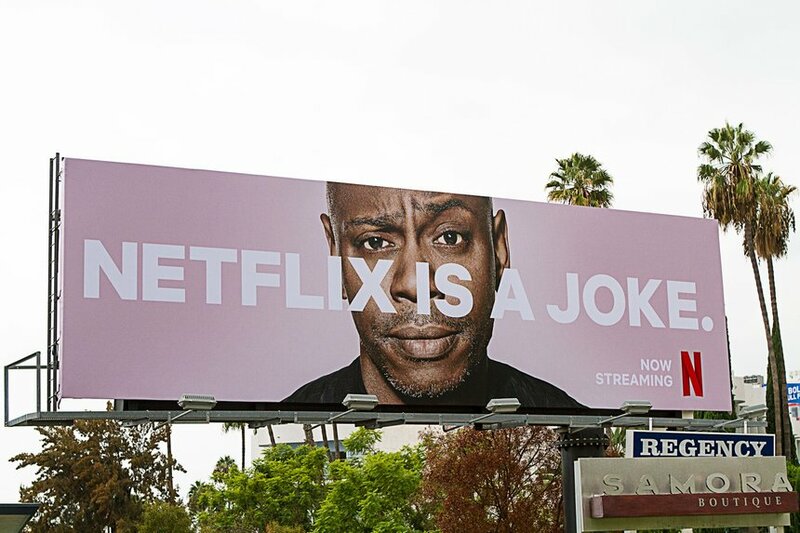 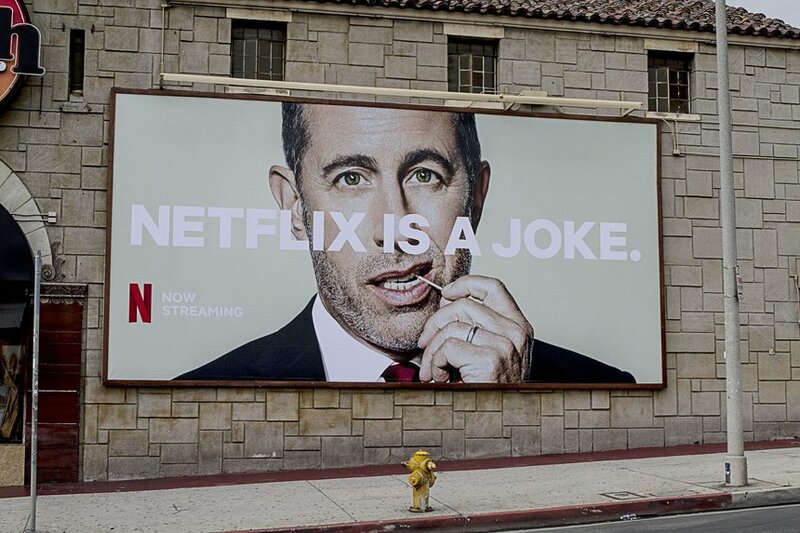 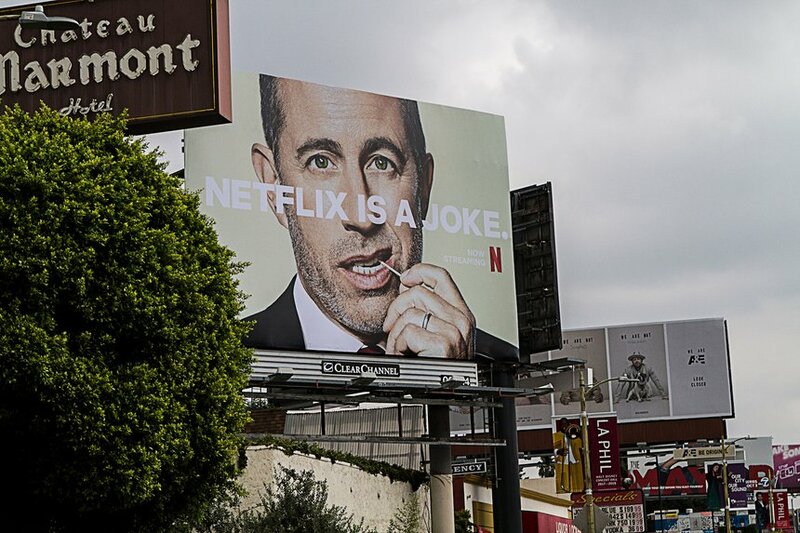 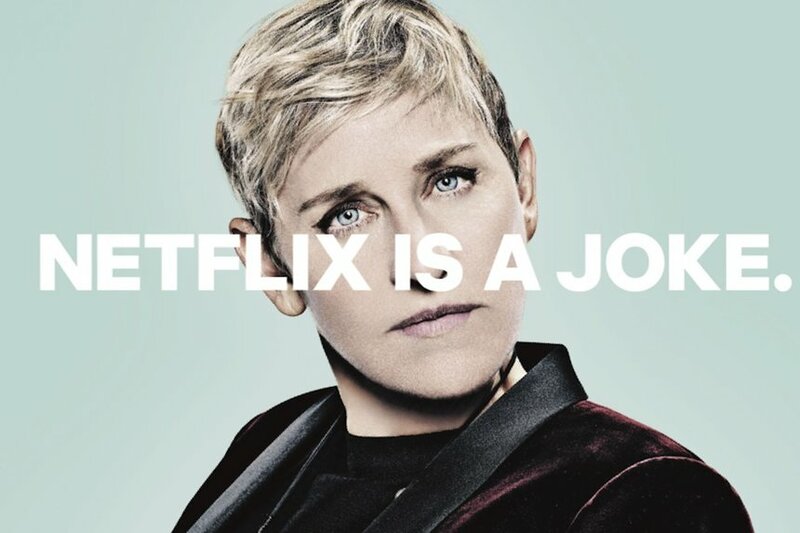 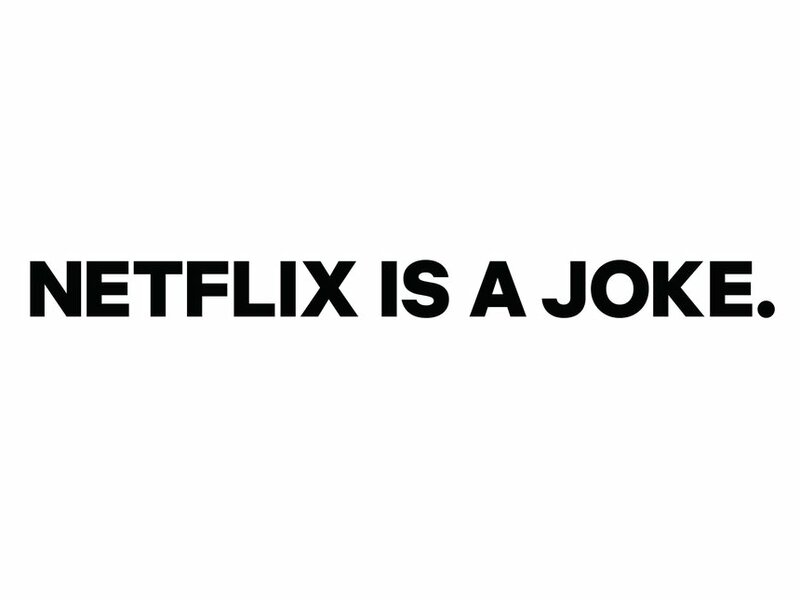 So the provocative NETFLIX IS A JOKE campaign was launched via a teaser OOH push that instantly sparked widespread conversation and speculation. 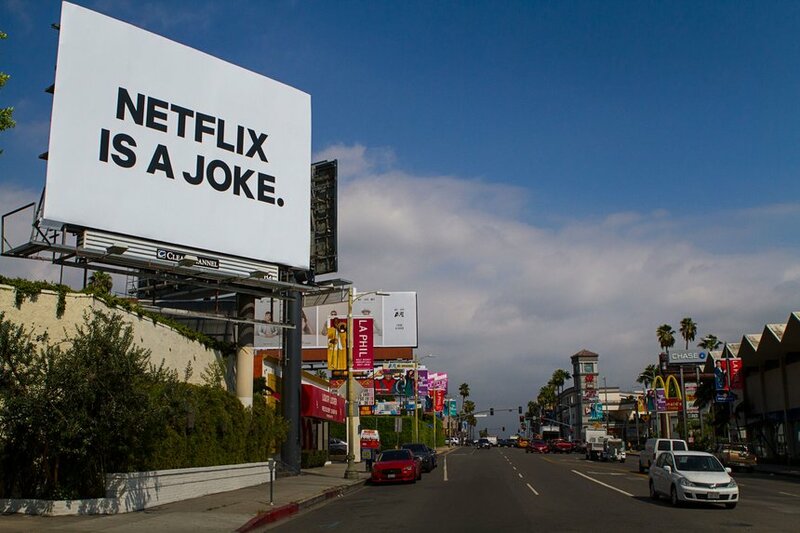 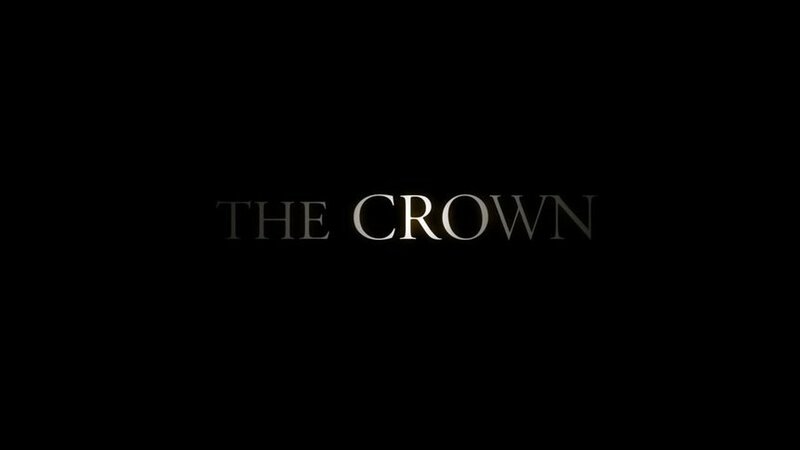 A broadcast campaign during the Emmys then let everyone in on the joke – before social posts, additional films and trailers were released.